I’ve always believed in eating to be healthy – enjoying simple, seasonal food that nurtures the mind and the body. For me this means eating organic. 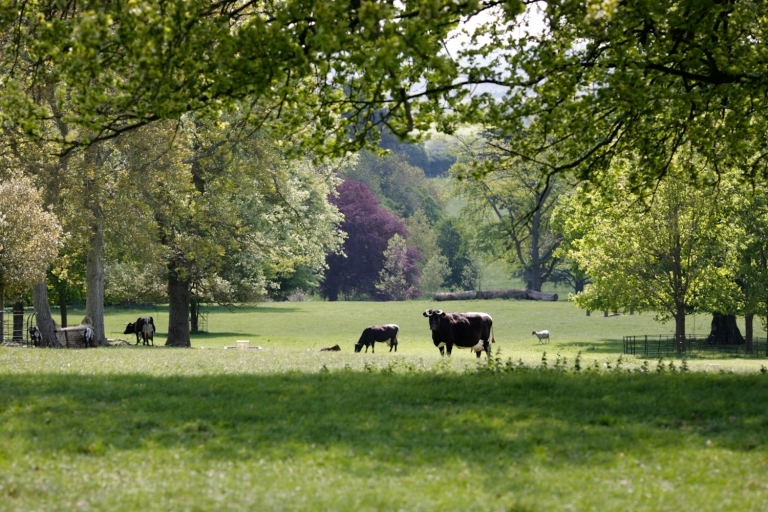 I became interested in organic farming around 40 years ago, when we were living and farming in Staffordshire. I was in the garden with my daughter Alice one day and noticed that my freshly planted roses were beginning to wilt. It turned out the farmers were spraying Roundup on the fields and the toxins had been carried through the air and affected the roses. As a new mother I was horrified. Then a little later I was at an agricultural show and walked in to The Soil Association’s tent. I met the most inspiring man and ended up talking to him about organic farming for 1 and 1/2 hours. It was a real light-bulb moment and that night I said to my husband: ‘we can’t carry on farming as we are’. For me, a healthy, balanced diet is about local, seasonal and sustainable food – free from chemicals and pesticides; nothing processed and nothing artificial. What I don’t agree with is food that is labelled organic but has been picked at the wrong time of year and flown into a supermarket from 3000 miles away. I don’t believe in faddy diets but I do try and follow an alkaline way of eating: lots of fruit, vegetables, nuts, seeds and pulses, which keep you healthy, energised and well balanced. I eat organic meat once or twice a week, lots of fish and also enjoy the odd glass of wine and square of dark chocolate. Anything processed, artificial and containing refined sugar. I also avoid anything that doesn’t look like real food. My view is that if you can’t identify the ingredients then you shouldn’t be eating it. 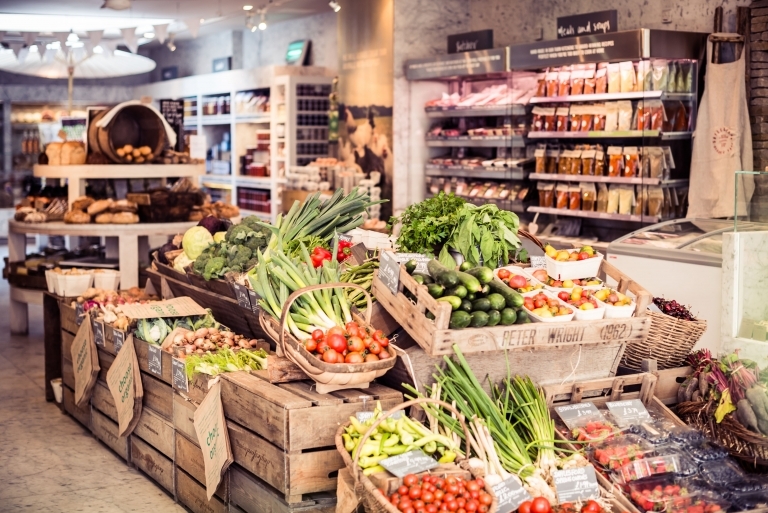 Daylesford Farm Shop in Pimlico, London. Are you a breakfast ‘lover’? 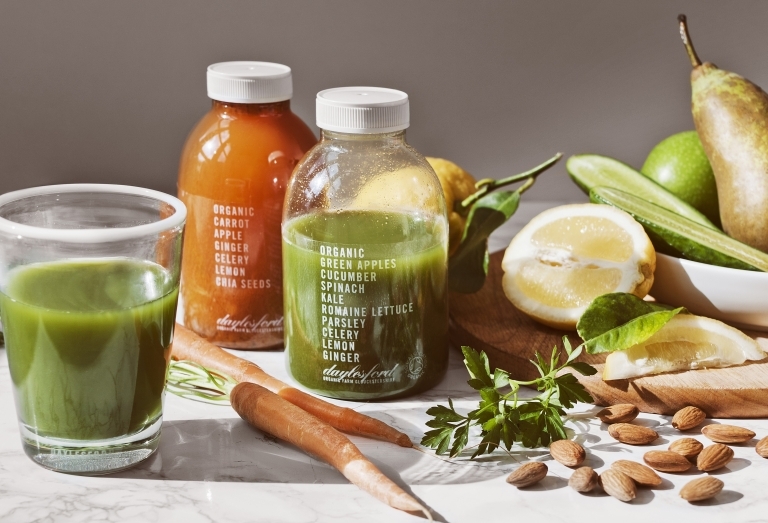 I always start the day off with a hot water and lemon, followed by a green juice and usually avocado on rye bread. I take Omega 3 and 6 and also magnesium, but for me, food is the best medicine and I try to get all my vitamins and minerals from eating well. 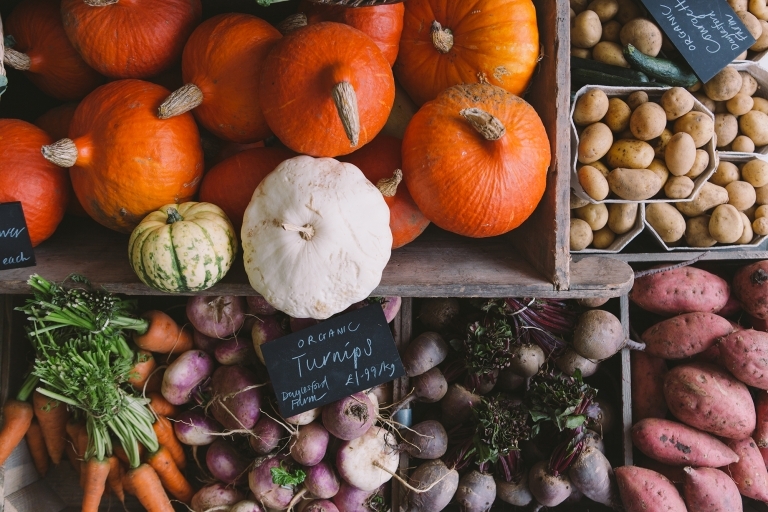 My advice would be to buy fresh, seasonal, local food, and if possible, buy organic. This needn’t mean a complete overhaul of your shopping habits – you can start by substituting a few items in your normal shopping bag for organic, and eating a little less (but better quality) meat. A few more organic vegetables and pulses will make a noticeable difference – not just to your health but also to farming, biodiversity and the environment. Tell us about how your interest in leading a healthier lifestyle crosses over into other parts of your life? 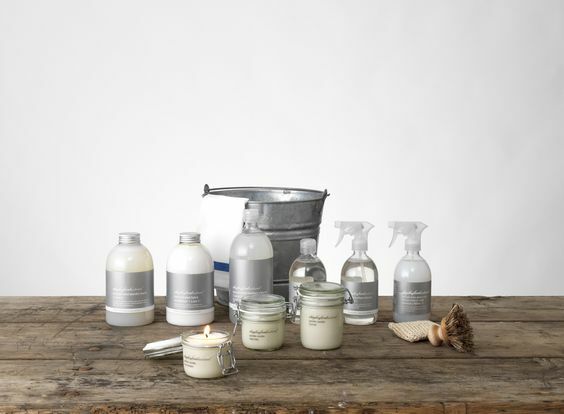 I’ve always believed that what goes on your body is as important as what you put inside it, which is why we launched our own collection of natural, organic Bamford bath and body products. The same goes for your home: conventional cleaning products are highly toxic and not only bad for your health but extremely damaging for the environment. 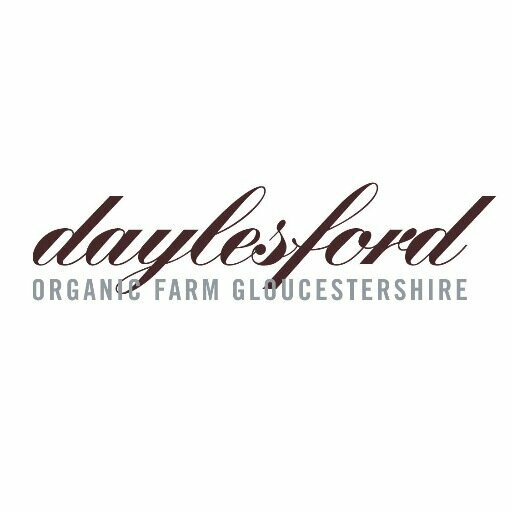 Our Daylesford home cleaning products are made from entirely natural, environmentally-kind ingredients and are one of our best-selling ranges in store. I think that one of the best ways to get children interested in healthy food is to involve them in the growing process. I love planting seeds with my grandchildren and for us to walk around the kitchen garden watching everything grow. I don’t think I’ve met a child who would refuse fresh peas from the pod or freshly-picked Alpine strawberries. How do you navigate children’s birthday parties? I love Donna Hay’s approach to children’s parties, which is good old-fashioned, home-made party food like organic mini sausages, fish goujons dipped in Daylesford ketchup and home-made potato wedges. I try to balance this out with a healthy selection of crudités, gluten-free brownies, fruit jelly and fresh fruit sticks. Seasonal soups and home-made bone broth, which is low in sugar, high in good fats and proteins and a great, sustainable way to use up the bones of an animal. Which ingredients have been your greatest discovery? 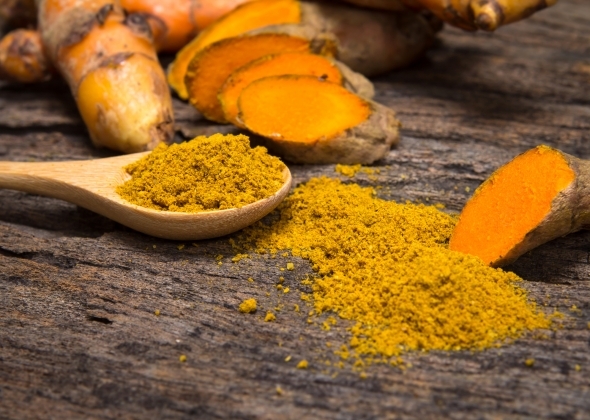 Turmeric is an ingredient that I find myself using more and more – it’s packed with antioxidants, has strong anti-inflammatory properties and is a good source of iron, B6 and potassium. It’s great added to salad dressings and vegetable dishes. 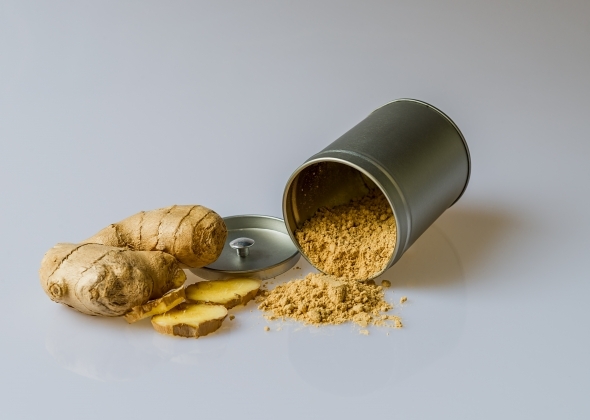 Fresh ginger is another ingredient I always like to have to hand. 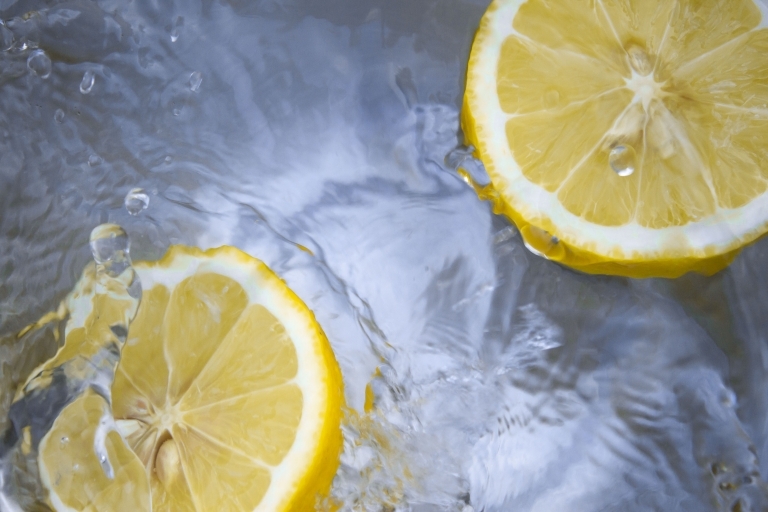 It’s good for digestion and something I enjoy throughout the day with hot water and lemon.